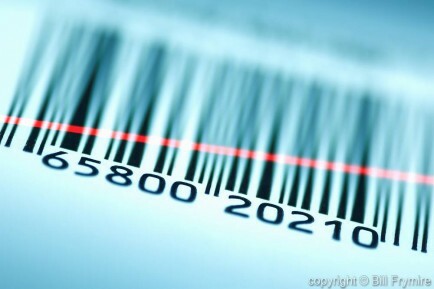 Barcodes: the Future of Shopping? Like this image? Find out how to purchase it for use here. Are you interested in the future of shopping? Some critics have said the our increased consumption of products through online retailers will result in the demise of the bar code. However, bar codes and QR codes are often used by large retailers as an inventory and classification system of items rather than simply a way for consumers to move through the checkout line faster. With more stores, both on and offline, using barcodes for their internal ordering systems due to the computer’s ability to predict consumer habits based on past behaviour, I don’t think barcodes are going anywhere. 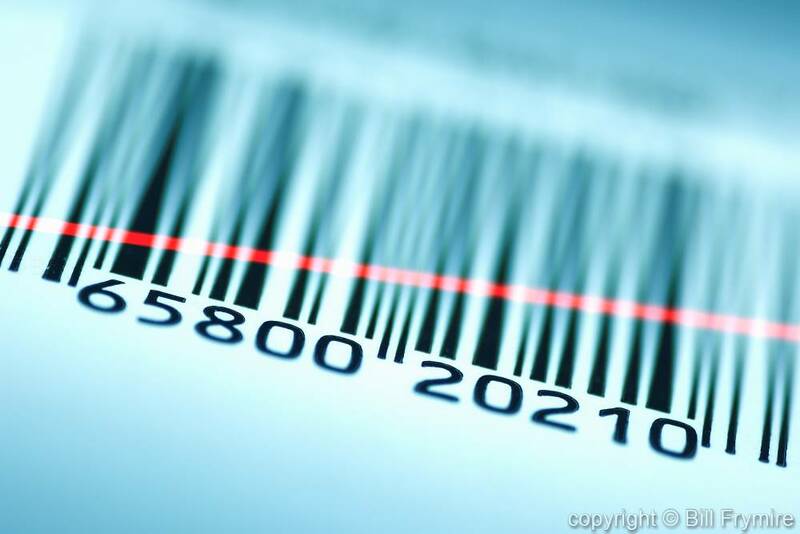 Have you ever thought about what information is contained in a bar code?